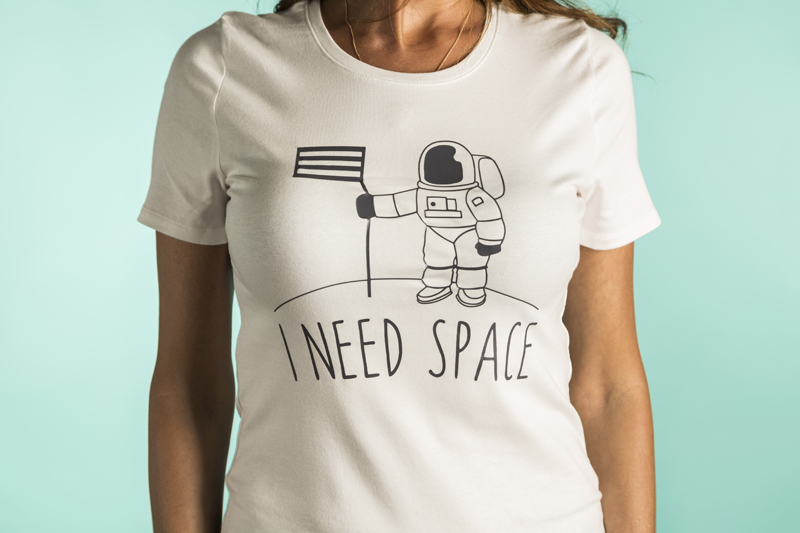 We know you all love a good t-shirt, but we here at Cricut always seem to be wanting MORE! We are so excited to bring you our weekly T-Shirt Collections. Each week we’ll be sharing a new collection that you can use for big groups, families, or to top off your wardrobe! Iron-on has always been the way to our heart and customizing tees to your personal style is possibly the easiest way to express yourself. With your Cricut machine and a roll of Iron-on the possibilities are quite literally endless. 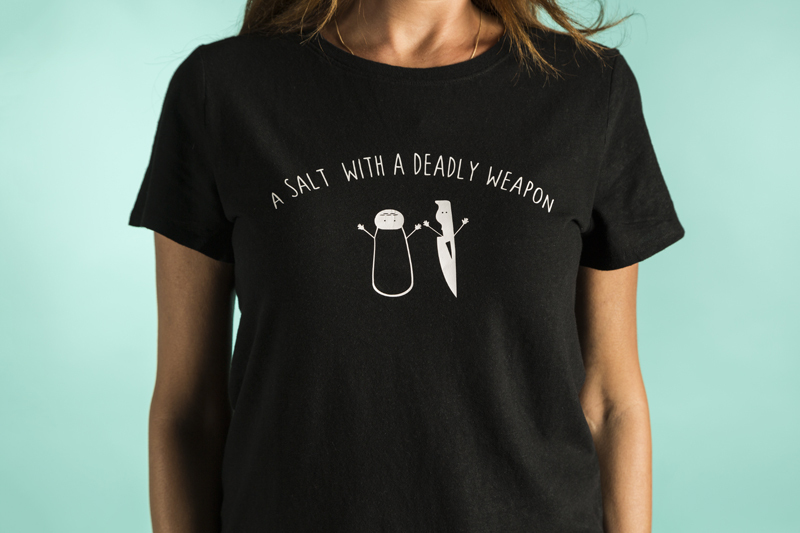 Without further ado, we’re excited to introduce our Pretty Punny Tees collection! This collection is exclusive to all Cricut Access owners! If you don't have a Cricut Access subscription you can sign up here. 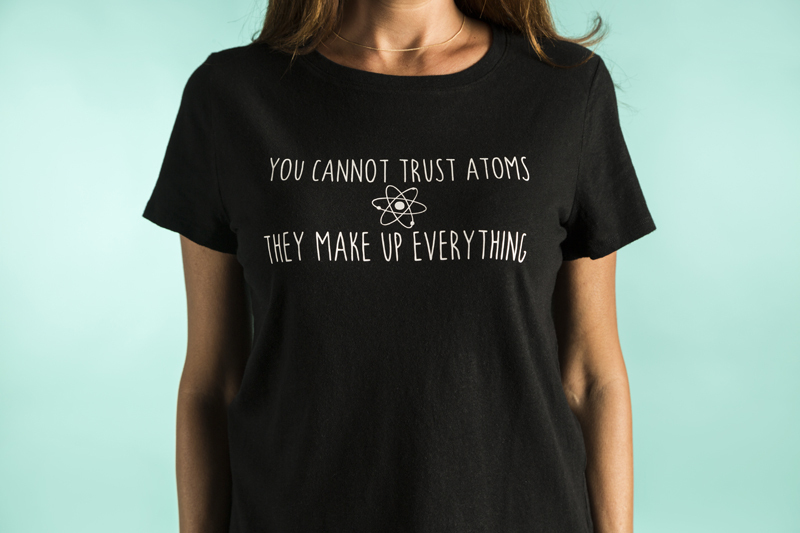 Channeling our inner geek with this customized tee. Make this tee in Design Space here. This tee says it all! Now...pass the salt, please! Make this tee here. For the introverts to show their introvert-ness. You can find me staying in all weekend and getting my Netflix on while wearing this tee. Want to make it? You can find it in Design Space here. We hope you love this collection every bit as much as we do! Don’t forget to tune back in next week to see which collection we will release next!